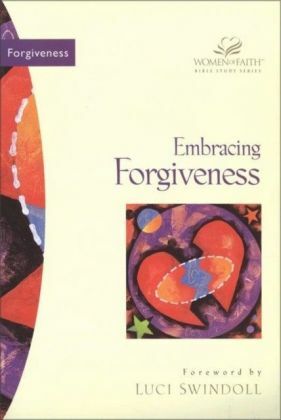 In this book, Tonja Oria leads you through her journey of forgiveness while facing the most challenging circumstances of her life. 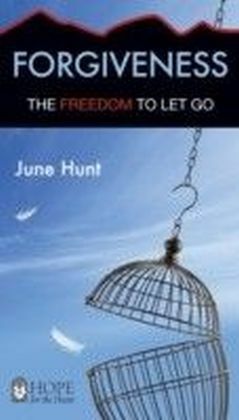 Through her family falling apart and life crashing down around her, she tells how she finds ultimate healing, peace, compassion and doing all things in love. 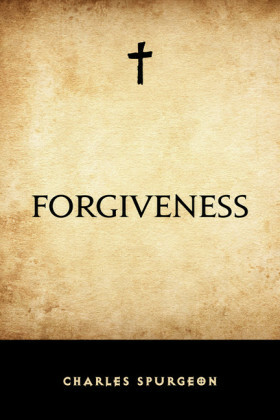 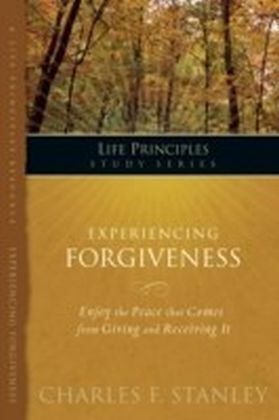 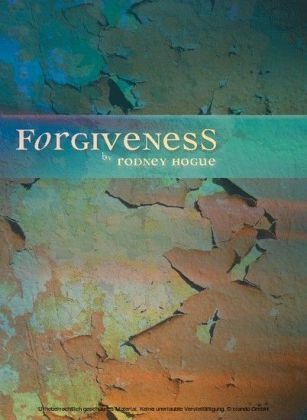 Tonja learned Forgiveness through Redemption is a life changing experience that is the ultimate gift you give yourself. 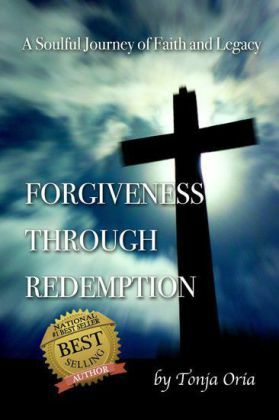 Through commitment, understanding and a God centered life, Tonja shows how forgiveness is a powerful choice that will lead you to love, beauty, kindness and joy.